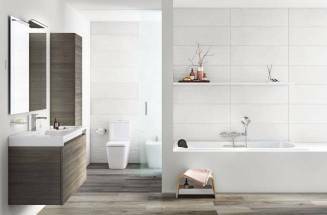 If you are thinking of redefining your bathroom space, we provide the essential information you need to take into account. You have made endless calculations, you have read hundreds of magazines and asked for several estimates. 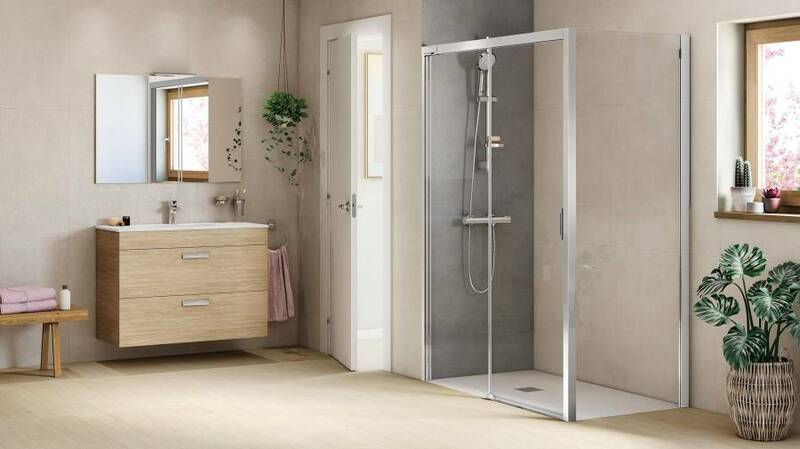 You have finally decided to renovate your bathroom and now you need to face some of the basic issues that will define the style and functionalities of one of the most important spaces in your home. If you are about to start renovating, bear in mind you now have a golden opportunity to define not only the character of that part of your home, but also important aspects for a family such as the future monthly expenditure in supplies. As every bathroom renovation involves a certain expense when we finally decide to do it we hope it will last many years, we now detail some of the key aspects you need consider. You might be planning a new project or perhaps you are thinking of renovating a space that already exists. In both cases we recommend to try to design your future bathroom as if it were a white canvas. Take measurements and draw up a plan. Imagine, change, try different things. 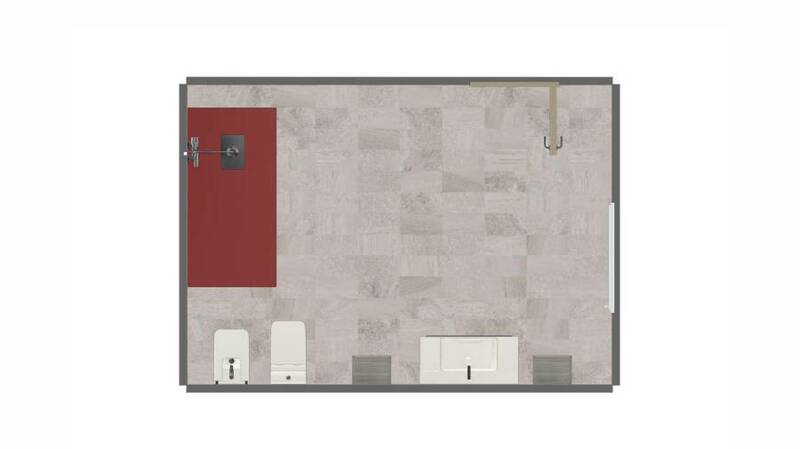 Try getting as close as possible to the bathroom of your dreams by using a design tool such as Roca´s 3R Bathroom Planner. With functionalities found in programmes for professionals, access to the extensive catalogue of Roca products and an intuitive operation, 3R allows you to create the result of your renovation and to obtain an approximate estimate of the cost of the products. Now that you have decided to renovate your bathroom you should also think about measures that will be beneficial for your pocket in the long term. To search for solutions that use less water and energy is not only a desirable gesture of care for the environment, it is also a decision that will be a turning point in your monthly bills. 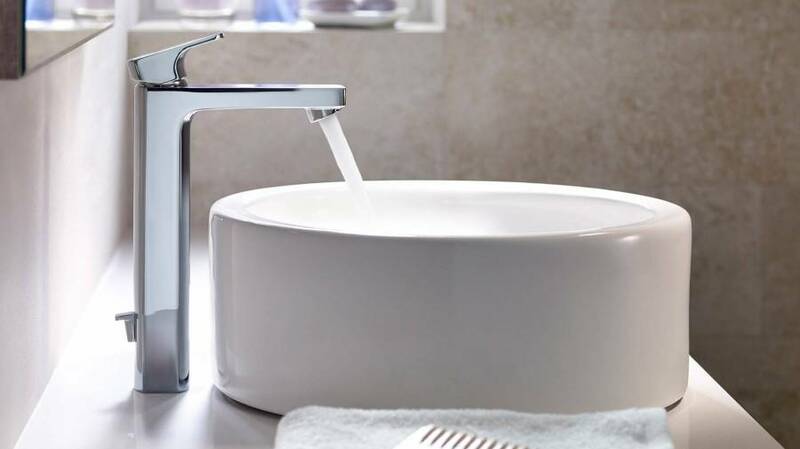 The dual flush cisterns or the thermostatic faucets can be an intelligent solution to achieve a responsible use of water in a very simple way. If you are also crazy about design, do not hesitate to choose a solution such as the W+W by Roca, the revolutionary concept that combines basin and toilet in one single piece filtering the water from the basin to reuse it in the flush of the toilet. Regarding energy consumption, again the innovation of the thermostatic faucets, designed not to exceed 38º by default, or the Cold Start technology integrated in the single lever basin mixers, developed to activate cold water by default avoiding the involuntary operation of the boiler, will allow you to reduce the gas or electricity bill without even realising it. This is one of the eternal dilemmas in any bathroom renovation, and rightly so as one day you may have to decide between installing a bath or a shower tray. In the first case, you will be able to choose from the extensive catalogue of modern and classic baths, even including hydromassage systems. 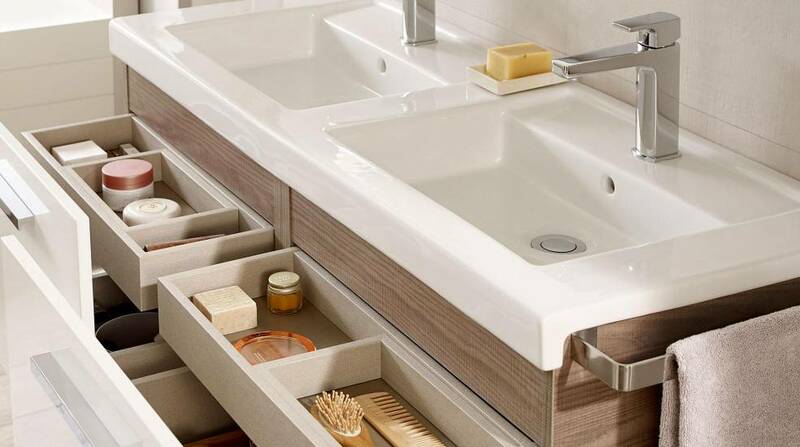 If you go for the second option, remember there is much more than the traditional vitreous china shower tray. 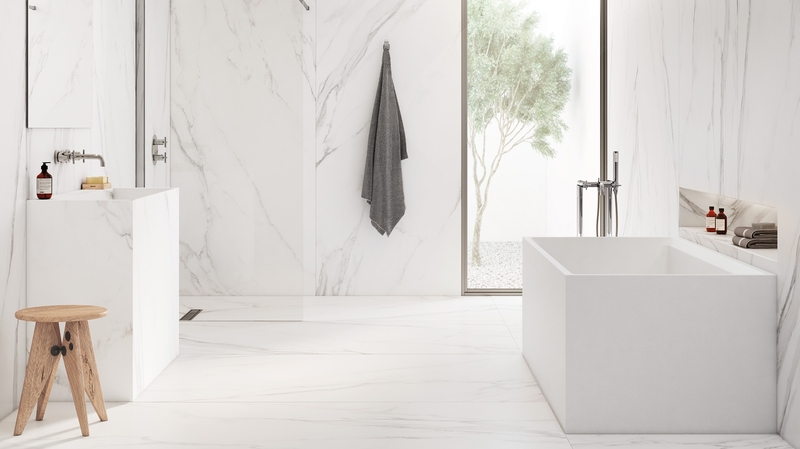 Nowadays, innovative materials such as Stonex® by Roca allow the manufacturing of anti-slip shower trays, with a textured surface and with the possibility of cutting them to fit the exact shower area. This is perhaps one of the matters we devote less time to when we are planning the renovation of a bathroom but this is one of the issues you will be happy you took into account from the very beginning. Stop and think of your real needs. Do you live alone or with your family? 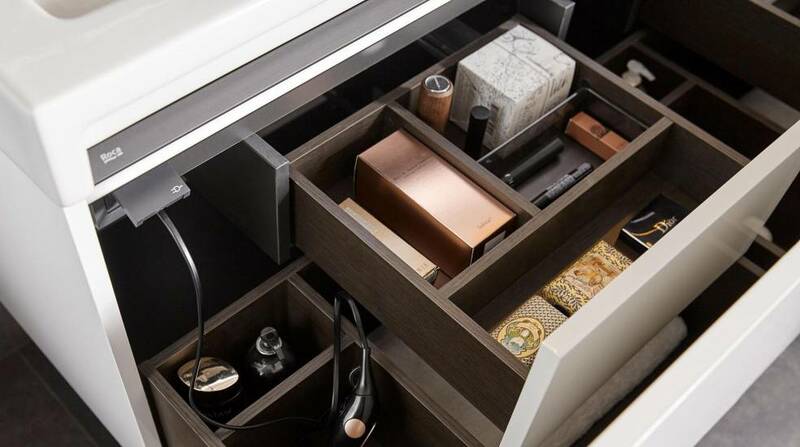 Will you need to have everything stored or do you prefer to commit to design? 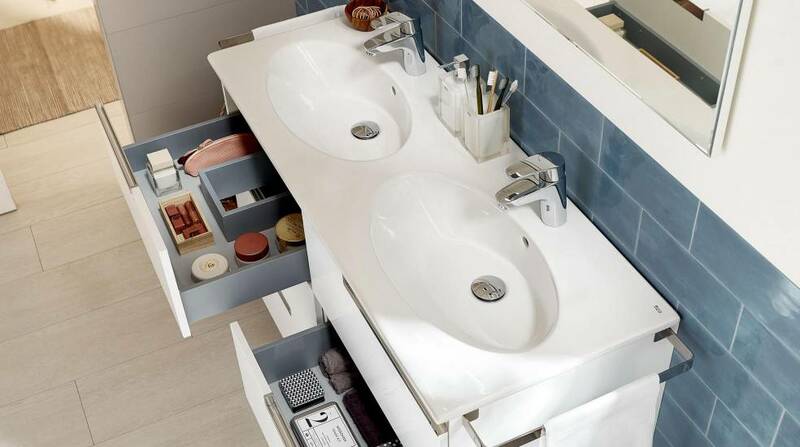 You will find proposals that fit every single need in Roca´s bathroom furniture catalogue: the storage capacity of Victoria-N, the intelligent organisation of Prisma, the design of Inspira or Stratum-N, the bathroom furniture unit with Bluetooth® speakers that will change the way you enjoy your bathroom forever. Finally, remember that one of the decisions that will add more style and personality to your bathroom will be the wall and floor tiles you will combine the sanitary fittings and furniture with. 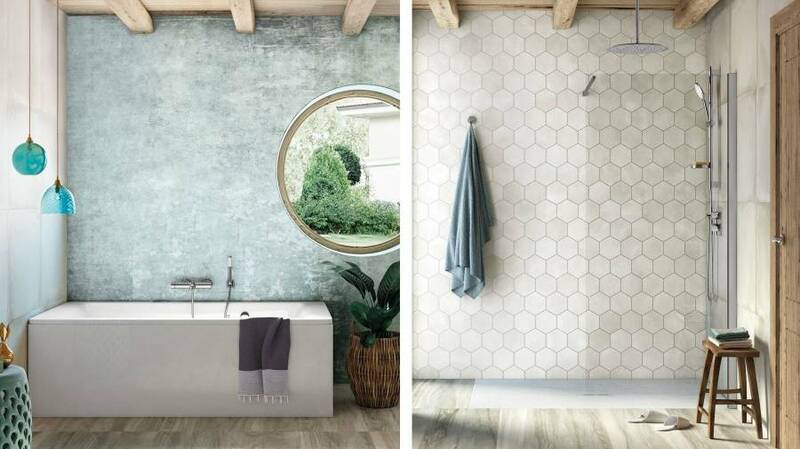 Try to choose models in accordance with the style you wish to bring to the ensemble and remember you now have many tiles solutions available inspired by marble, wrought iron or natural wood but with all the benefits, the durability and hygiene of ceramics. 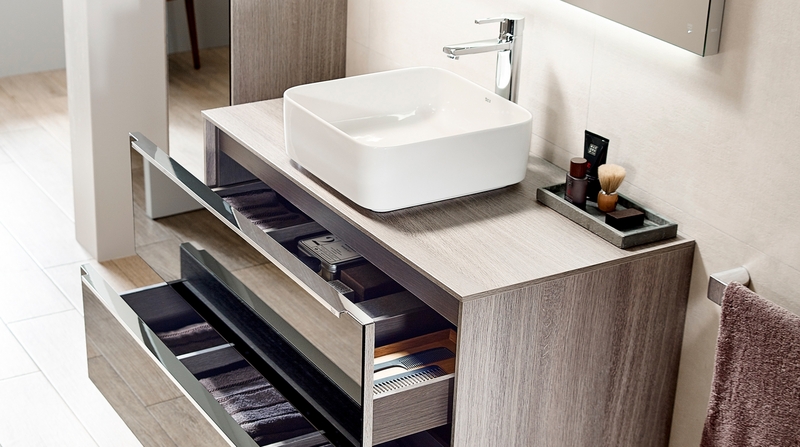 Discover the available WC models and choose the one that best suits your bathroom. 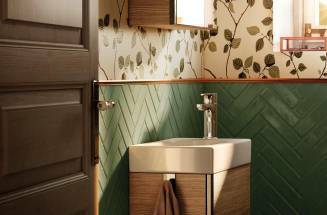 Wall-hung WCs, compact furniture units… We help you put the pieces of the puzzle together. Are you renovating your bathroom? We can explain all you need to know before getting down to business to make the most of your investment. Numbers do not lie: you will spend around 1.000 days of your life in your bathroom. We offer some tips to transform it into your temple of well-being. Simple ideas to enjoy 1.000 days of comfort.